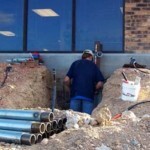 Foundation problems come in all different types and levels of severity. 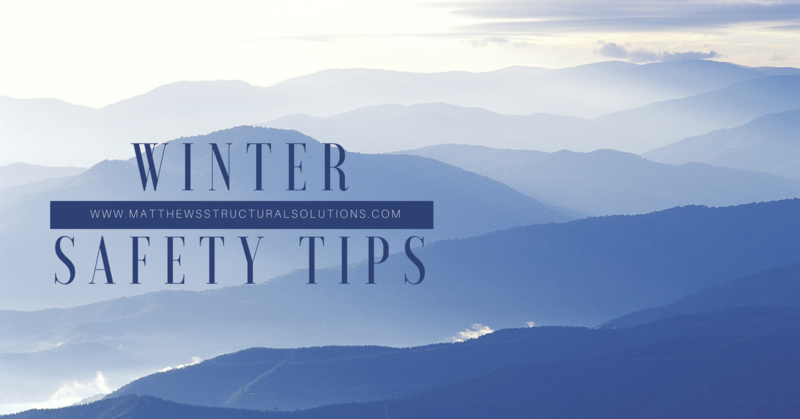 If you live in Pennsylvania, your home might start to develop foundation problems related to the cold winters and occasional severe storms. 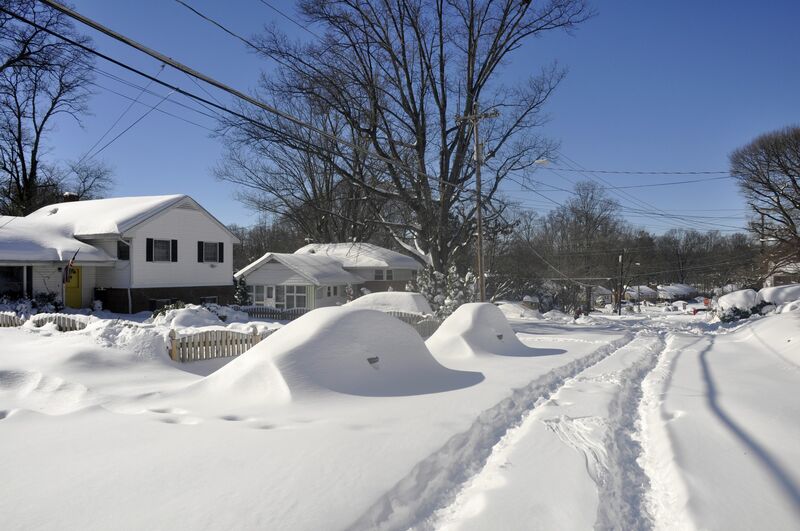 Cold weather, heavy snows, and harsh storms can cause several issues for your concrete foundation. 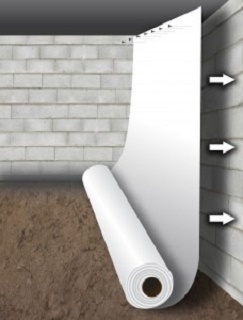 Fortunately, the foundation specialists at Matthews Wall Anchor & Waterproofing can help you find the perfect solution for any foundation problem in your Allegheny County, Pennsylvania home. 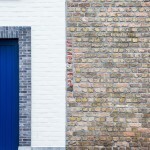 The first step to figuring out what type of foundation repair solution to use for the problem in your home is to find out what is causing the problem in the first place. Freezing and Thawing: When the ground repeatedly freezes and thaws during the wintertime, it causes the soil to expand and contract, leading to heaving and settlement. 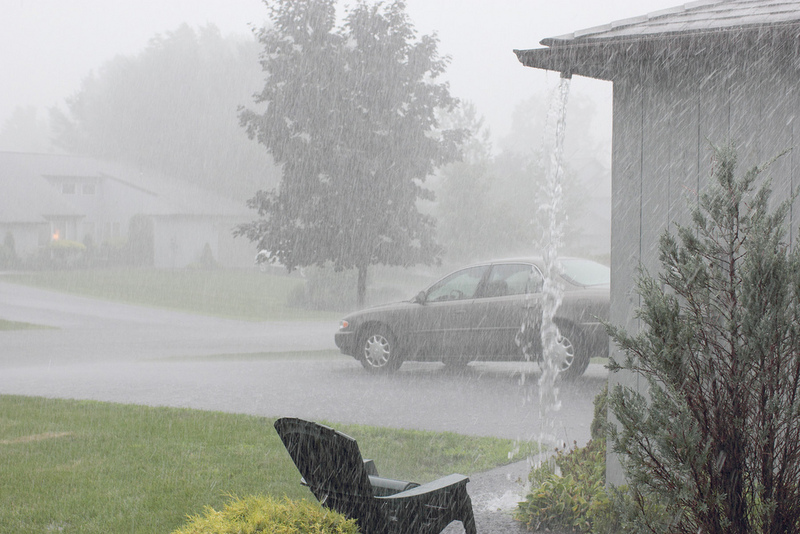 Excess Precipitation: Too much water in the soil around your home means a high amount of hydrostatic pressure in the ground pushing on the foundation. This can lead to foundation shifting and cracking. Shrinking Soils: If the soil shrinks during a dry period, it can shift and create voids under the foundation. The voids do not offer adequate support for the concrete – as a result, the foundation settles. Erosion: The same type of settlement can occur when excessive rain or snowmelt washes away soil, forming voids or holes under the concrete. 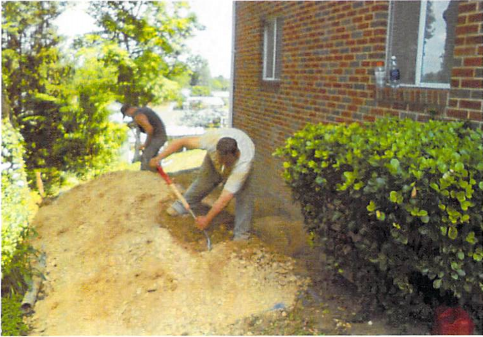 Poor Compaction: The soil under the foundation needs to be properly packed down. If this was not done correctly when the foundation was laid, the soil might shift over time, taking the foundation with it. 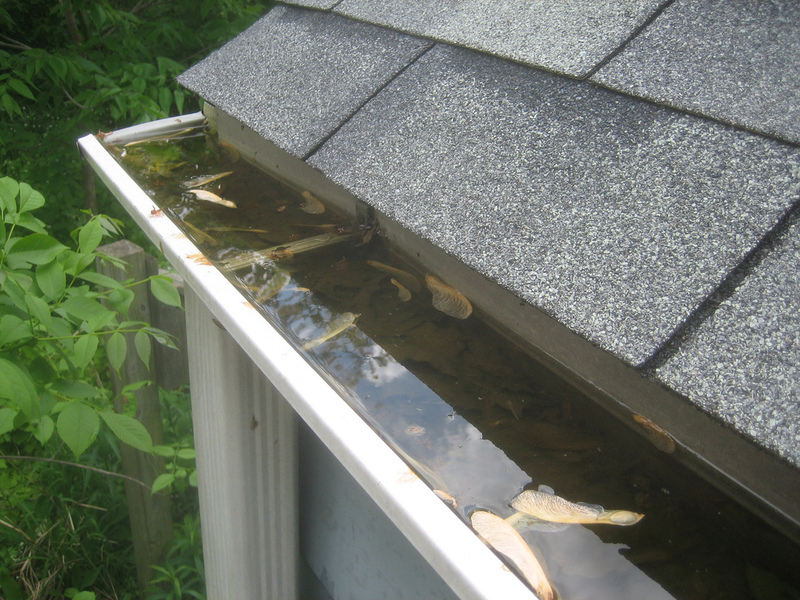 These issues often cause structural issues in your Pennsylvania home. If the foundation under the home begins to shift, the walls will start to crack, lean, or bow, and the floor may become sloped. 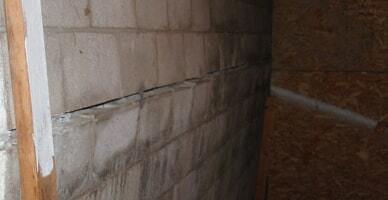 Unstable foundations can also lead to water seepage and various types of ceiling cracks and foundation cracks. Since many of the common foundation problems in Pennsylvania most likely have to do with cold weather or excess moisture in the soil, it is important to invest in a solution that will reliably stabilize your foundation no matter what type of conditions are ahead. 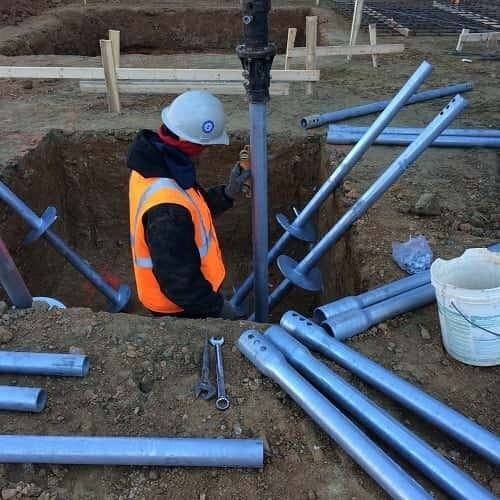 For sinking and settling foundations, we can use one of our underpinning techniques, such as helical piers or steel push piers. Both types of piers utilize the stable soils deep underground to provide the support needed for your foundation. 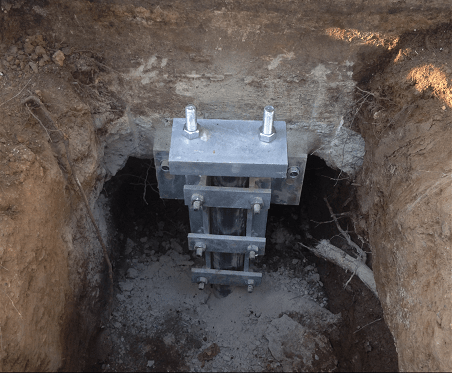 For foundations that have started to shift and crack, allowing water to enter your basement, consider plate anchors, helical tiebacks, or wall anchors. These are installed underground adjacent to the foundation to pull the walls back into place. We also offer waterproofing solutions for both the exterior and interior of your home. To get in touch with a foundation specialist in Allegheny County, PA, contact Matthews Wall Anchor & Waterproofing today.